Dr. Burnett grew up in Albuquerque, New Mexico spending most of his time outdoors or playing sports. As a child he was fortunate enough to explore different areas of the southwest and the world while traveling for sports tournaments. He also spent countless hours in nature fishing, hunting, and hiking with his family. After graduating with a B.S. in Biology from New Mexico State University, he moved to the Midwest for dental school. Dr. Burnett earned his DDS from the University of Missouri Kansas City. After graduation, Dr. Burnett moved to Arizona where he practiced general and pediatric dentistry prior to moving to Chicago. Dr. Burnett practices state of the art comprehensive and cosmetic dentistry in a warm and compassionate manner. He aims to change his patient’s perspective of dentistry with every appointment. 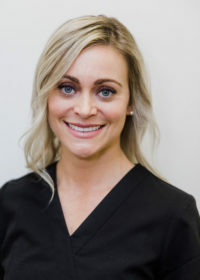 Dr. Burnett is a constant student of dentistry and is continually updating and improving his dental skills so his patients receive the best dentistry available. With his free time, Dr. Burnett loves being outdoors and hunts, fishes, or hikes whenever possible. He is an avid sports fan and tries to see as many games as possible. Dr. Burnett is also a food lover and enjoys trying new restaurants and cooking delicious new dishes. 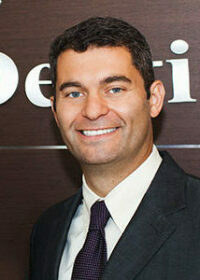 Dr. Gromov is graduate of University of Pennsylvania Perio-Prosthesis Program. 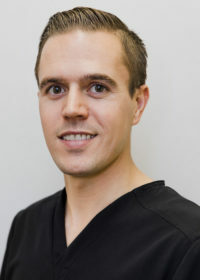 He had been in private practice for more than 10 years before the residency program in Philadelphia, PA.
Holding both degrees in Periodontics and Fixed Prosthodontics allows Dr. Gromov to bring the expectations of patients and restorative colleagues to a new level of interdisciplinary approach and highly predictable esthetic clinical results. Dr. Gromov began his dental career in 1999 as a General dentist. Shortly after the internship, as part of The Chicago Center for Advanced Dentistry, Dr. Gromov introduced Nobel Biocare implants to Russia in early 2000’s. 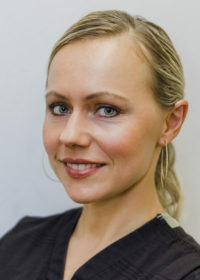 Dr. Gromov believes that beautiful healthy smile is the ultimate goal for the entire team of clinicians working closely together and providing our patients with the best care, supported by reliable techniques, contemporary materials and equipment. Dr. Gromov lectures on topics related to Interdisciplinary approach, Dental Implantology and Esthetics both nationally and internationally. Dr. Reznikov grew up in the suburbs of Chicago. Coming from a family of dental professionals, it was natural for him to develop a passion for treating patients with dental needs. After finishing his studies at the University of Illinois College of Dentistry, he and his wife moved to Milwaukee to pursue a great opportunity to work and obtain hundreds of hours of Continuing Education. After he and his wife found out that they were expecting their first son, they decided to move closer to home to be closer to family, friends and the city they always loved. At the same time, Dr. Reznikov was looking for a practice he could call his own, and luckily the Dental Group of Chicago was ready for a transition. After enlarging the scope of practice and turning the group into one of the finest dental groups in the South Loop of Chicago, he decided that he would help other practices reach higher levels by implementing management that could allow dentists to concentrate on delivering excellent clinical dentistry. This is why he and his father, Dr. Vladimir Reznikov, became the owners of Dental Group of Bloomingdale. He is currently working on his Fellowship at the Academy of General Dentistry, as well as a membership in the International Congress of Oral Implantologists. He is passionate about education, and provides opportunity for every doctor that he works with to continue their education as well. 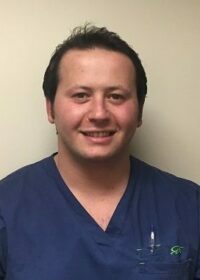 In his free time, Dr. Reznikov loves to travel, cook with his wife, spend time with his little one, friends, and family, and ski. 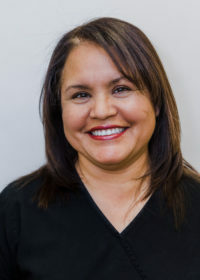 Maria has been in the dental field for over 25 years. She is a highly trained dental assistant. She stays current with continuing dental education classes- a commitment she takes seriously to helping patients maintain their dental health. Patients appreciate her gentle and compassionate bedside manner. Maria enjoys cooking, reading and spending time with her family in her free time. 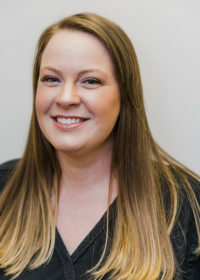 Allison has worked at our office for over two years and started her career in the dental field ten years ago. Her current role is that of front office manager. She enjoys helping and interacting with patients. Our patients and staff enjoy her bubbly, positive personality and radiant smile. Allison loves to work out, try new restaurants and spend time with her family and friends. Pam joined the practice in June 2016 as a Patient Care Coordinator. She brings with her 22 years of combined medical and oral surgery experience. 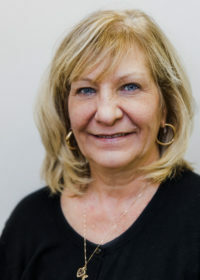 Pam enjoys helping and interacting with patients to ensure their visit is a pleasant experience. She has been a resident of Bloomingdale for 34 years and has four adult children and one grandchild, with another on the way! Pam Enjoys spending time with them as well as reading, yoga and staying active in the community. 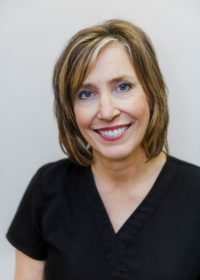 Ruth has been working in the dental field for over 30 years. The last 15 years she has been working specifically with dental insurance. She brings her warm smile and compassionate caring self when it comes to our patients. Ruth enjoys time with her family outdoors and is active with her church committees. 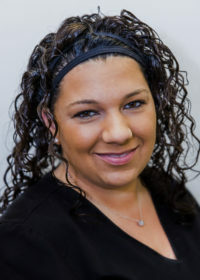 Alicia entered the dental field in 2000 and has been at this practice since 2009 after a recent come back. Alicia continues her education through training courses and certifications such as coronal polishing and sealants. She is a mother of two daughters, and enjoys spending time reading, biking, and cooking. 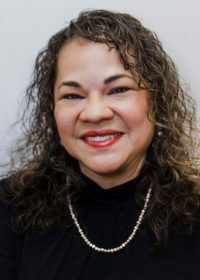 Maria has lived in the Bloomingdale area for over 25 years. She joined our team in 2013. Maria enjoys helping people. She can be found throughout the office as she helps in the front office, as a dental assistant and to maintain our inventory. In her free time she enjoys working out and spending time with her daughters. Jenna graduated from Prairie State College in 2009. She began working at our practice as a new graduate. Jenna is happy to come to work every day. She is proud to work with patients and hygienist who truly care about each patient and provide excellent dentistry. 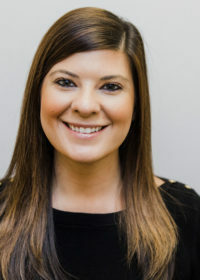 Jenna strives to provide a comfortable environment for each patient. Please come in and see for yourself! While growing up in Colorado, Keila always found going to the dentist interesting and fun. Keila finds that the most rewarding part of her job is seeing results in her patients, as their oral and overall health improves. Keila has been in the dental field for 3 years. In her free time, she enjoys hot yoga and spending time with her husband. Monica joined our practice in 2013. She has been practicing dental hygiene for over 30 years in a variety of settings. She enjoys getting to know people and making them feel welcome.